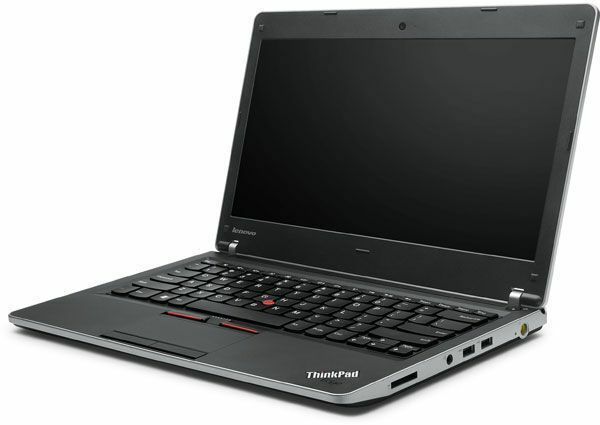 The laptop also features a 3G module, allowing you to wirelessly browse the web whenever in range of a mobile phone mast.Although not suited for those after a high-powered system for the family, the ThinkPad Edge 11-inch comes highly recommended as a portable partner and, ultimately, we're big fans. Overall, once you get used to Lenovo’s placement of the Fun, Home, End, and other keys, the laptop is a pleasure to use — until the battery dies. I was very disappointed with the roughly 4 hours of run time I got from this computer, and if battery life is a consideration, you might want to look elsewhere — or at least pick up a spare battery. On the other hand, if you’re looking for one of the most powerful 11.6 inch laptops around and you happen to live in a country where the ThinkPad Edge 11 is available, it’s certainly a laptop worth putting on your short list. Packaged with a small sized charger and some literature, I received the glossy red back version which certainly looks nice and reminded me of my old Acer Ferrari notebook. If red is not your color, then you can also get a matte or a glossy black finish. Overall, the notebook looks really smooth provided you ignore the battery sticking out of it back. The 11in ThinkPad Edge isn't perfect. We wish the screen was brighter and many will be put off by the lack of security features. 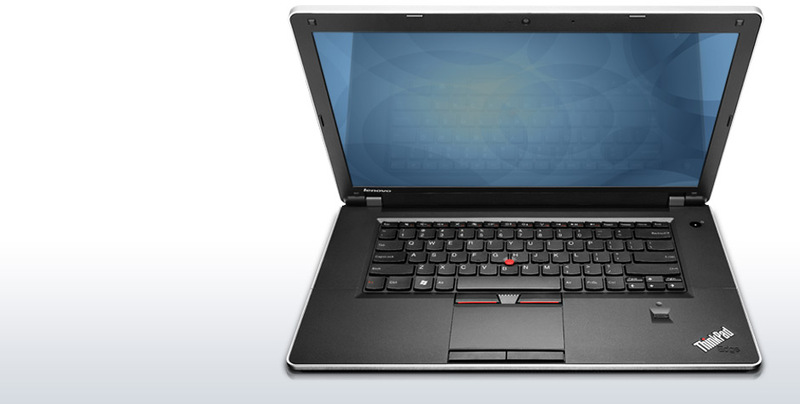 However, the Edge does have long battery life, a comfortable keyboard and is very reasonably priced at £410 ex VAT. 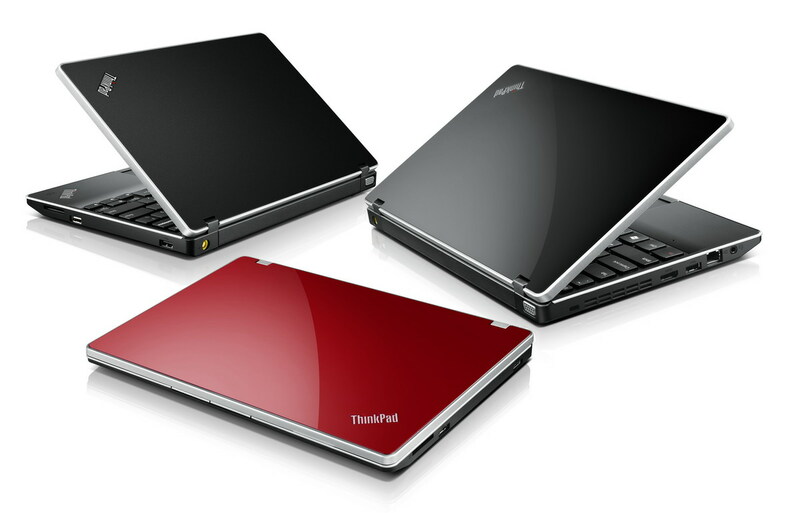 If you want an ultra-portable laptop without spending a fortune, it's a good value choice. 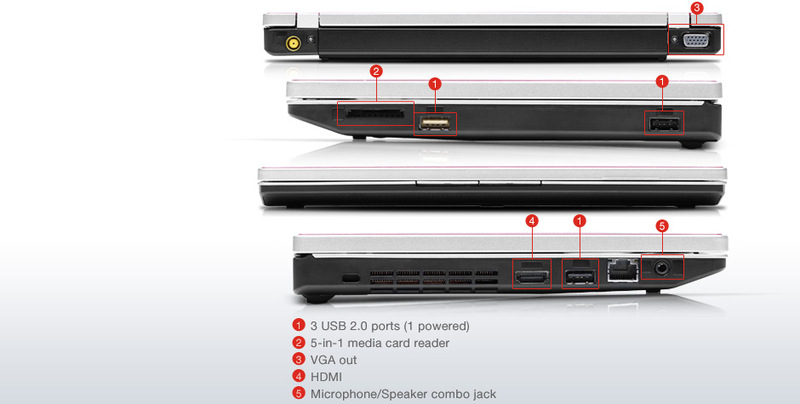 Lenovo packs genuine power into this small, cheap laptop, and it comes with a choice of specifications. 74.75%: Diese Bewertung ist schlecht. Die meisten Notebooks werden besser beurteilt. Als Kaufempfehlung darf man das nicht sehen. Auch wenn Verbalbewertungen in diesem Bereich gar nicht so schlecht klingen ("genügend" oder "befriedigend"), meist sind es Euphemismen, die eine Klassifikation als unterdurchschnittliches Notebook verschleiern.